Calling all candle fans, have I got a treat for you! So we already have fashion trends for the upcoming seasons, and even hair colours that show us the way salons will be working over the next 365 days, well now we have a scent too! Yankee Candle have JUST unveiled their brand new release, an expansion of their annual trend predictions to identify and ‘bottle’ (well, jar!) a single fragrance that defines 2019! 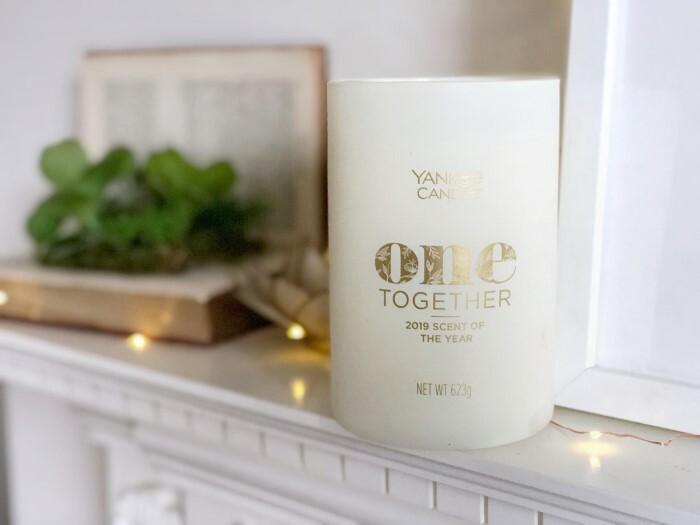 The first Yankee Candle Scent of the Year is called One Together and recreates the fragrance of the rare Miracle Flower, found only on the remote Ogasawara Islands in Japan! It comes in a gorgeous straight sided matte white and gold tumbler (or an apothecary jar, but I love the tumbler best!) and has a soft woody and amber base note. When burnt it releases an incredibly subtle homely wood fragrance with a hint of floral vanilla on top – I LOVE it. 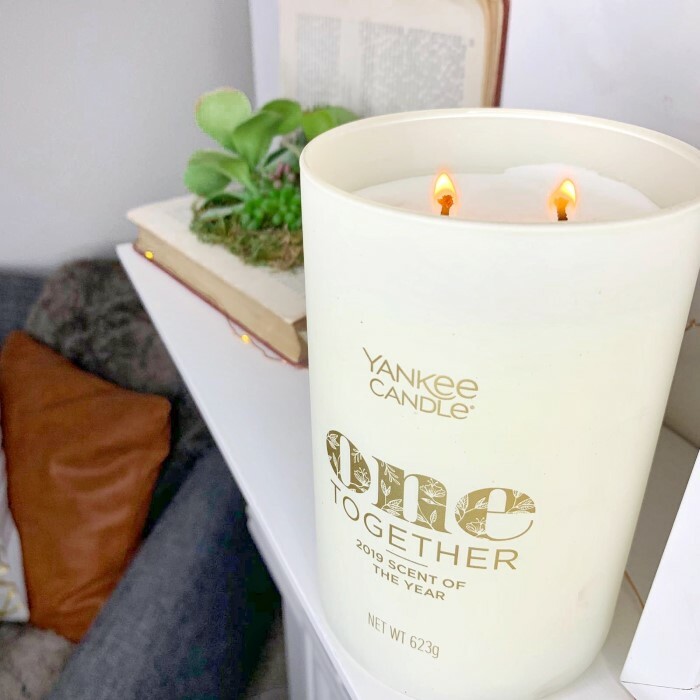 In order to create One Together and finalise it’s design and scent, Yankee Candle joined together their fragrance experts with outside trend experts in food, wellness, relationships and pop culture. All together they researched and discussed past and current trends to collectively predict those of the 2019. 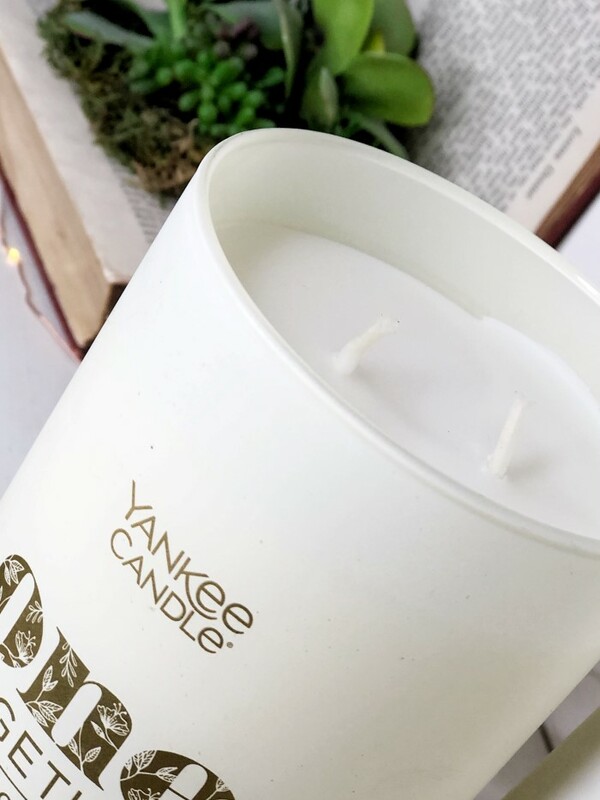 I absolutely love this theme and the scent of the year concept as a whole…not to mention the stunning candle scent Yankee Candle have created for us this year. Amazing. 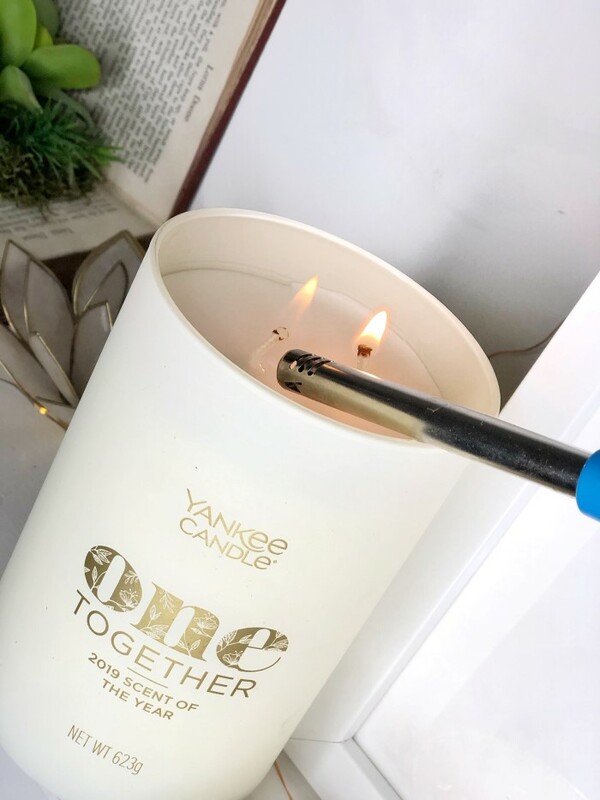 One Together is available in a large, two-wick tumbler (that’s the one I have!) and large apothecary jar for £25.99 exclusively at Yankee Candle retail stores and online and selected retailers while supplies last…so go go go! The next Scent of the Year candle will be revealed in 2020 – I wonder what it will be! 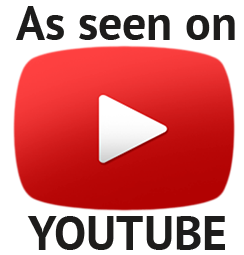 *Paid partnership with Yankee Candle – as always all opinions are my own!